2 Bed Detached Townhouse We are delighted to offer for sale this 2 bed Detached Townhouse in this well known development Wallace Court. 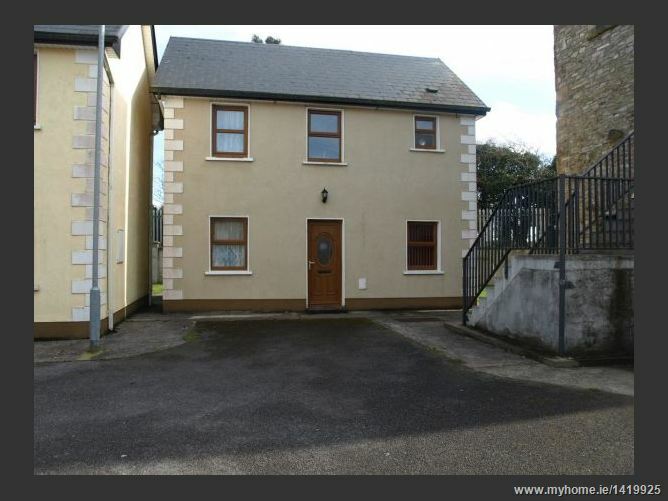 This well presented property would make an Ideal starter or retirement home. The renowned Lake O'Flynn fishing lake is one of the many local attractions. 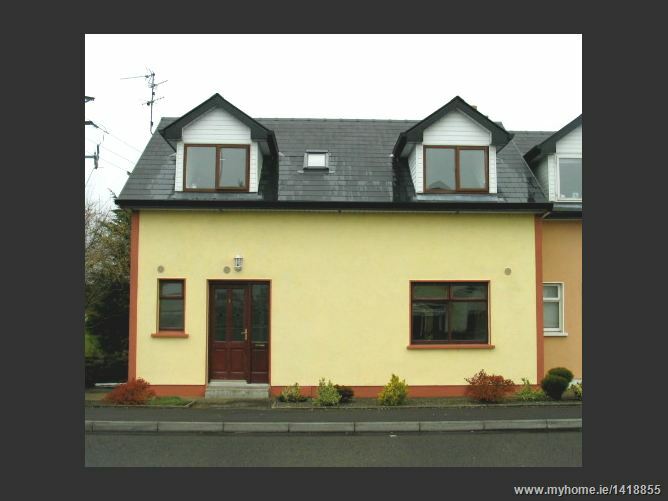 Just off Main Street Ballinlough and close to both Galway & Knock Airports. 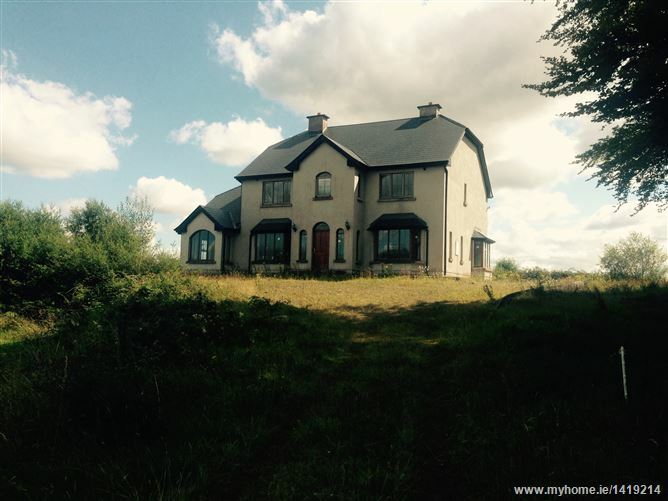 The property is tastefully finished throughout and available for immediate inspection. Pivotal & Strategic Location opposite proposed Health Care Facility & town side of new Tesco Supermarket Comprising 4 Terraced Houses on Large Site with c.120' Street Frontage & c.135' Deep. 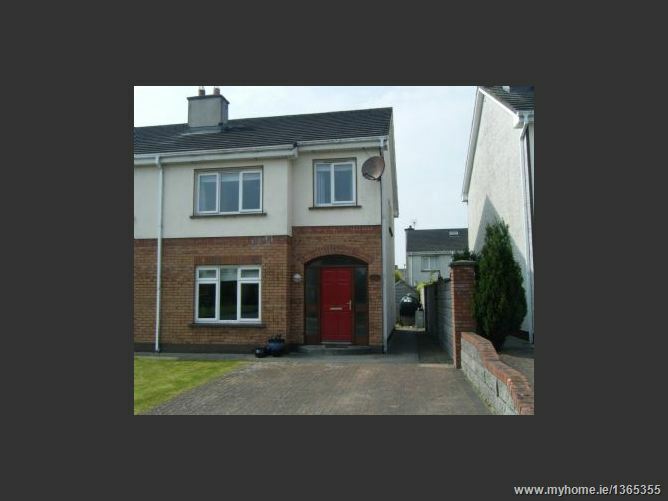 3 Bed Semi Detached on a Large Corner Site overlooking a green area. 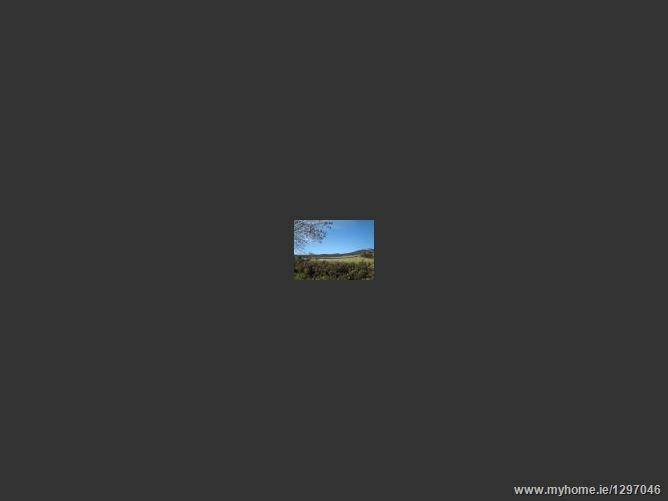 Within Walking Distance of all Amenities and a stones throw from Brabazon Park, Golf Club, Tennis Club etc. 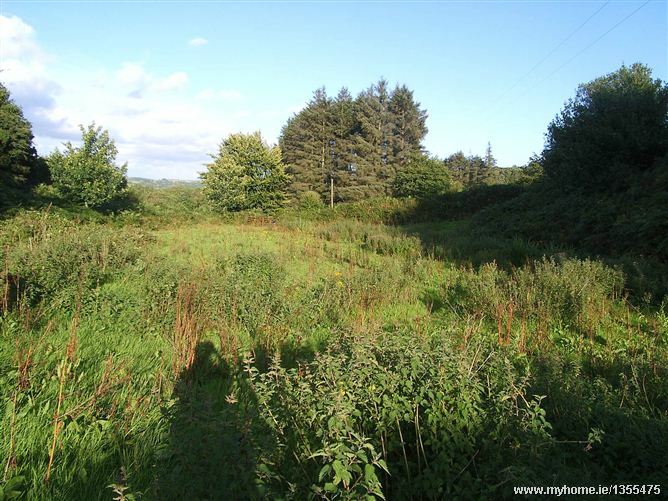 Excellent C.3/4 Acre Elevated Site (Subject to Planning Permission) This site is located just off the Ballyduff road within 2 miles of Ballyduff village and its amenities. 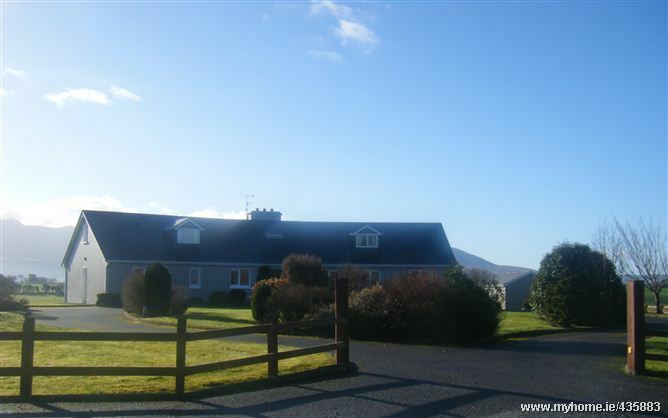 From the site can be seen magnificent views of Sliabh Bhui. 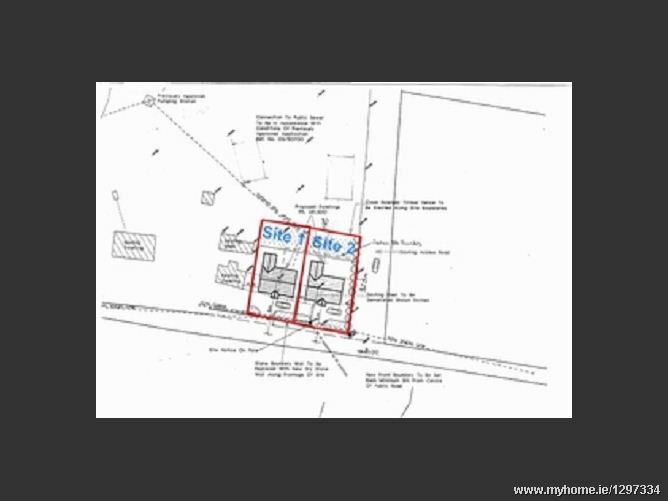 Property Specification: Appealing 0.696 Acre (0.2820 Ha) Site With Full Planning Permission for a 1,606sq.ft 4 Bed Bungalow. 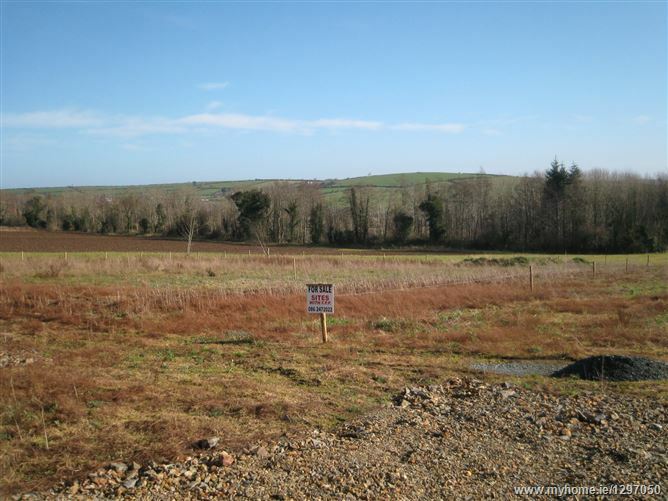 This site which is located 1.5kms from Camolin/N.11 and 12.5kms from Gorey has magnificent views of the surrounding countryside. 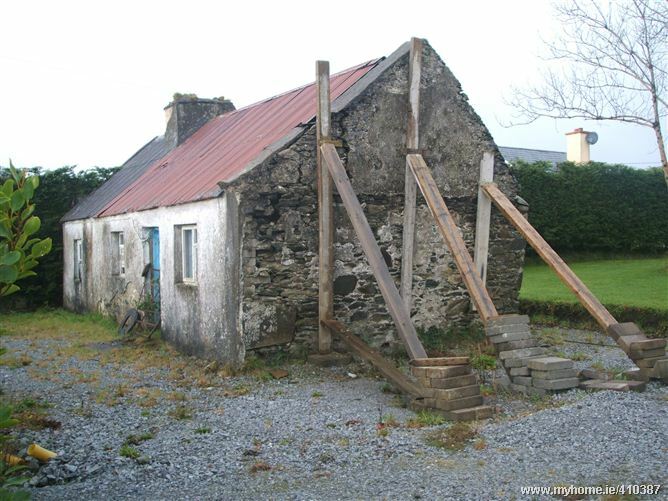 For Further Details and Appointments to View Apply Auctioneers. 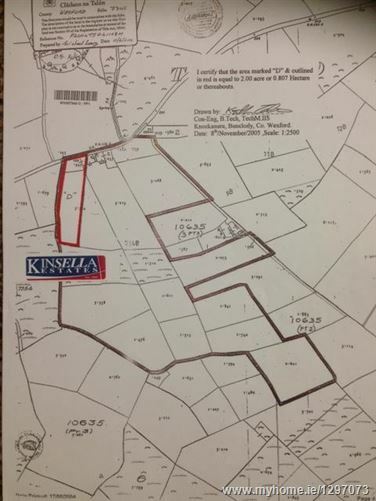 Unique 1 Acre Site which previously had planning permission for a 2,139 sq ft residence (198 sq mt) This site is located a short distance from the House of Stories about 4 miles from Camolin and the N.11, 3 miles from Craanford and 7 ½ miles from Gorey. 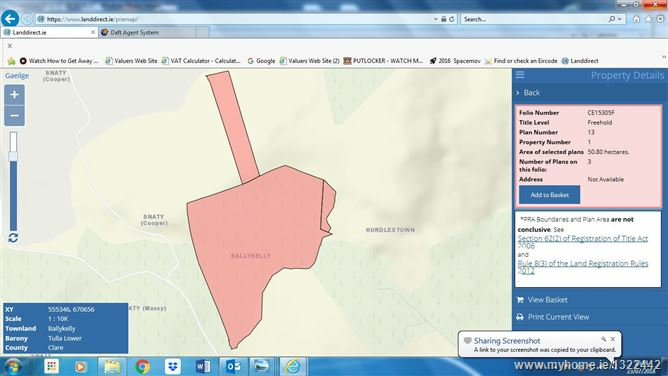 This site is bounded onto Coillte forestry which is ideal for many country pursuits.